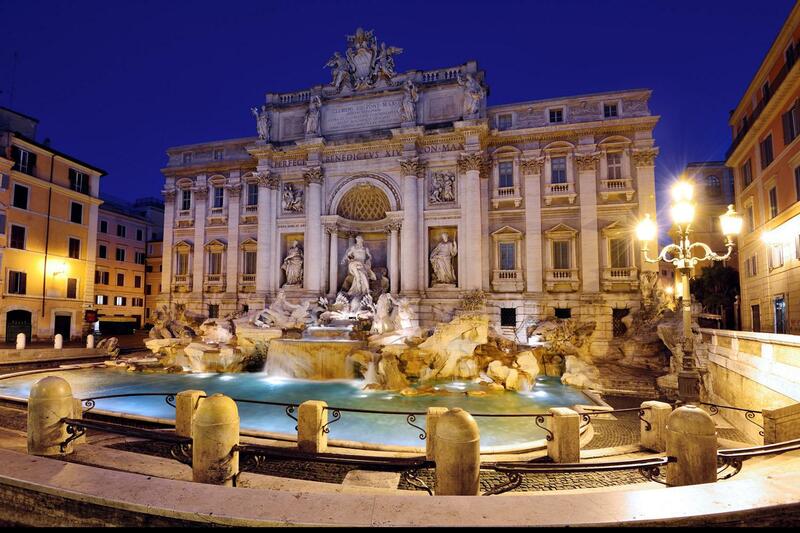 Private Highlights of Rome Walking Tours feature a delightful stroll through heart of Rome with one of our expert Rome tour guides. 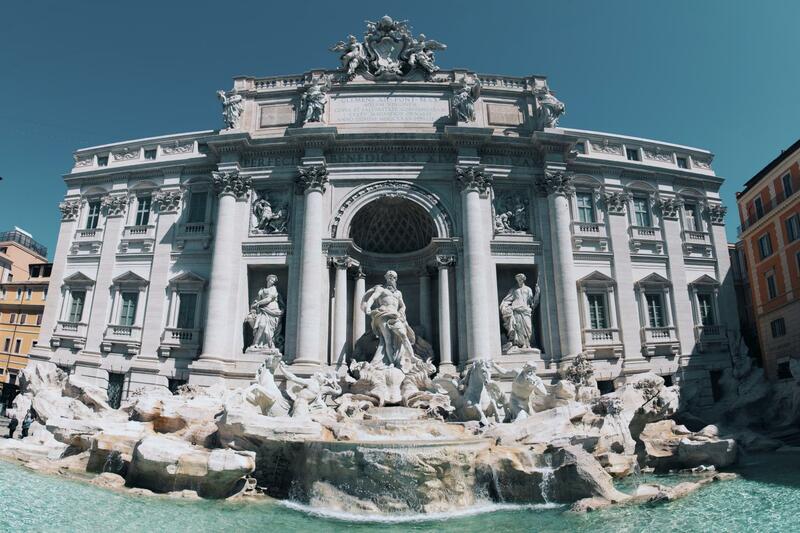 See many of Rome's most famous landmarks on these classic Rome city sightseeing tours, as well as some of its hidden treasures as you enjoy an enchanting stroll through the back-streets of Rome rubbing shoulders with the Romans, where you'll taste "La Dolce Vita" of the Eternal city. 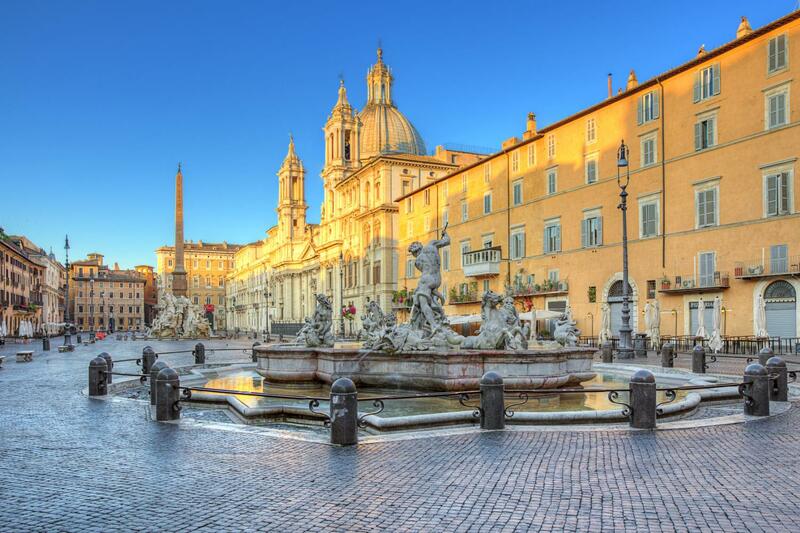 Our Private Highlights of Rome walking tours feature the Spanish Steps, Trevi Fountain, Pantheon, Piazza Navona & the famous fountain of the four rivers, masterpieces by Bernini, Borromini and many others, the artistic & political heart of Rome, and a delightful church or two, off the beaten track. 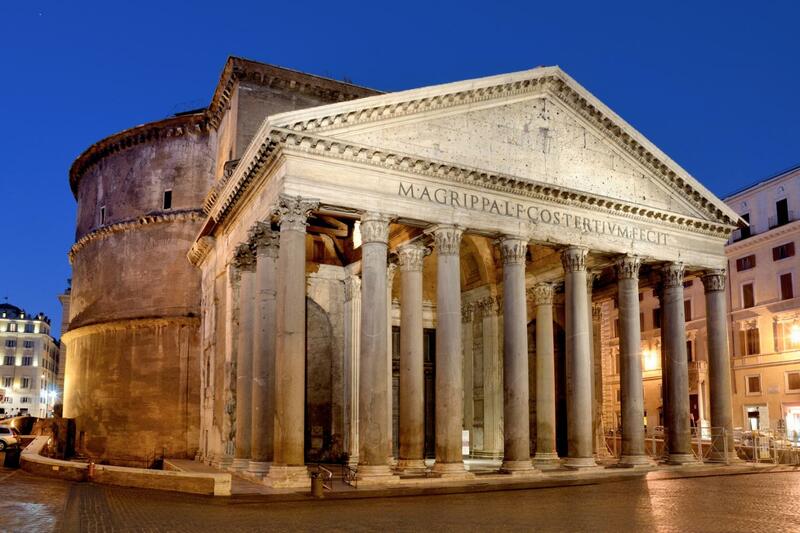 And while hearing the glorious history of the Romans, your guide will entertain you with some of the many legends and anecdotes that will help you understand the soul of this magical place called Rome, the "Caput Mundi". The centre of Rome is a delightful selection of busy pedestrian areas and hidden back alleys where you can explore another Rome. 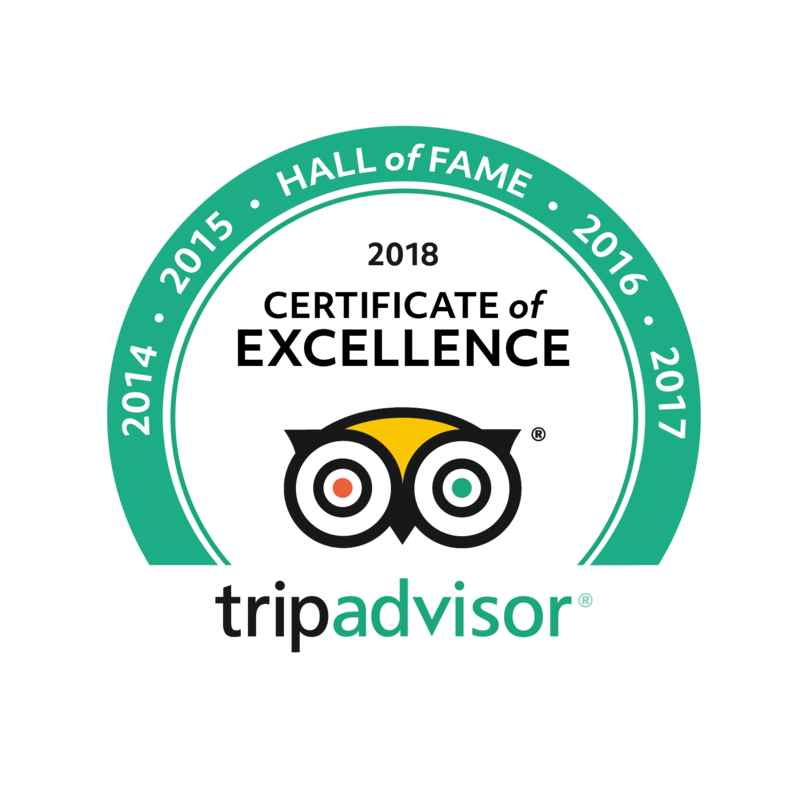 Our Licensed Expert Guides, natives or long-term residents of Rome will provide you with an insider's view of the Eternal City on our Private Highlights of Rome walking tours. 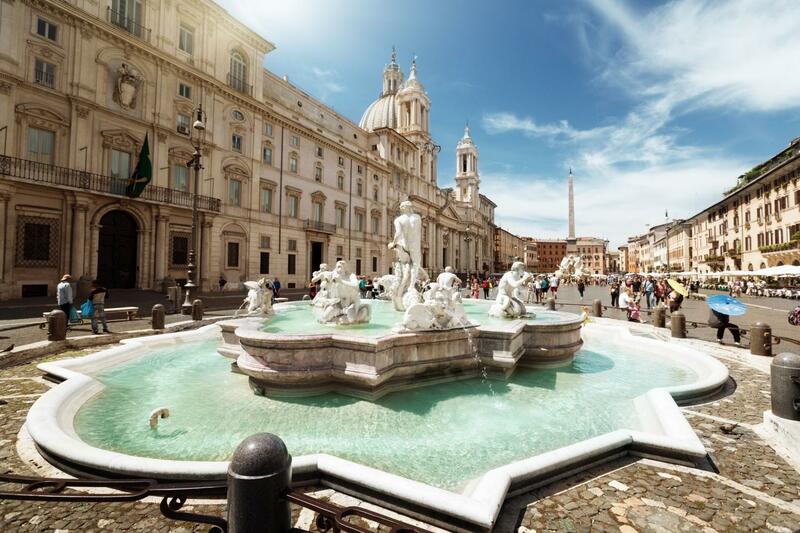 On our Private Rome Walking Tours you'll capture the essence of Rome's extraordinary history, as you walk by some of its ruins or enter the imposing Pantheon from Roman times, see the magnificent fountains by Bernini, the many palaces, open squares and richly decorated churches that are there to testify the importance and wealth acquired throughout the centuries by illustrious inhabitants. 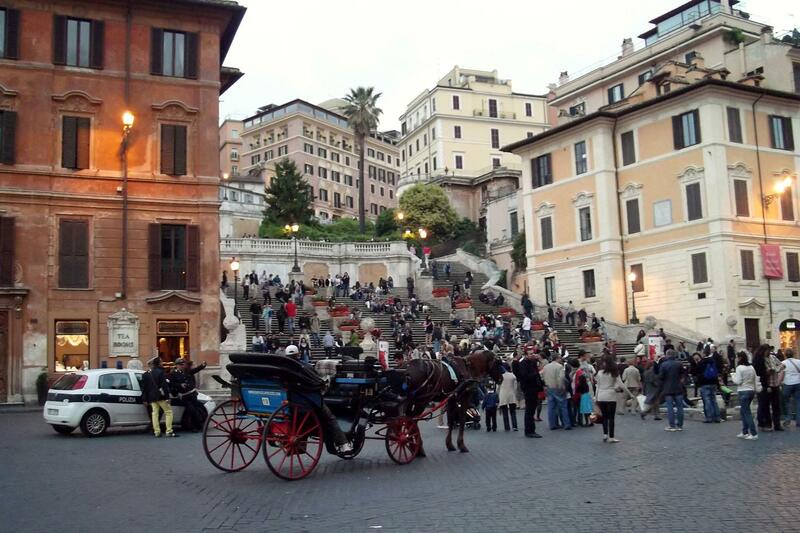 This was a walking tour of Rome. Our guide, Sergio, was so informative about all the sites we visited. 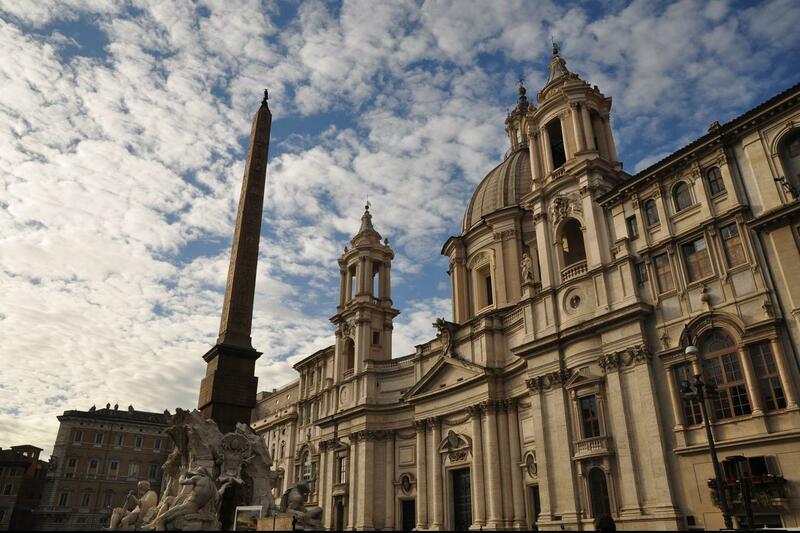 We learned a lot about Rome on our tour and got to visit many areas we had never been to but had heard about. My daughter and I enjoyed ourselves immensely. Included the main highlights of Rome (except for the ruins) but would have loved if the Campodiglio was included. All in all, wonderful.